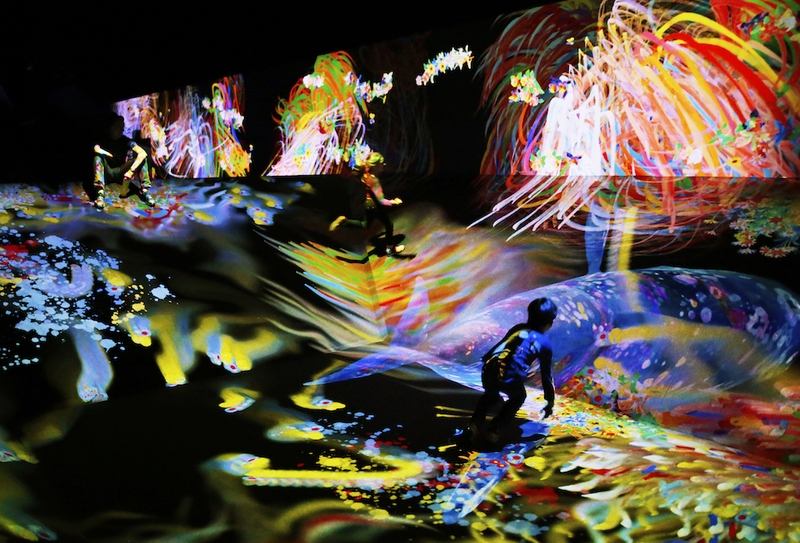 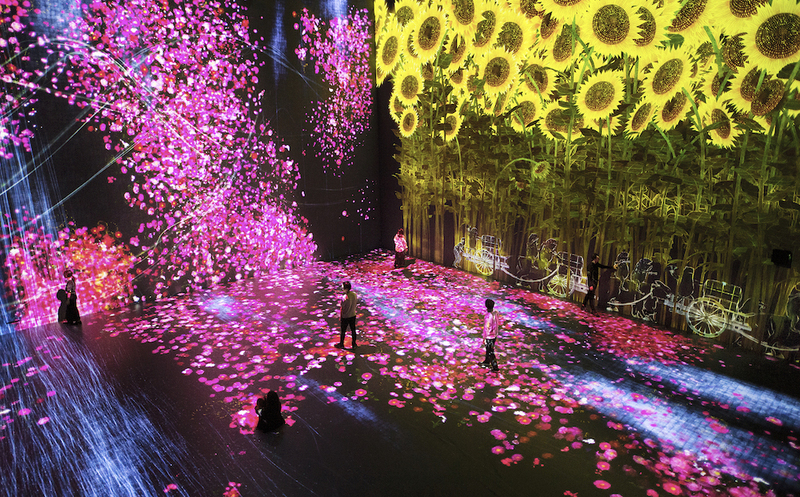 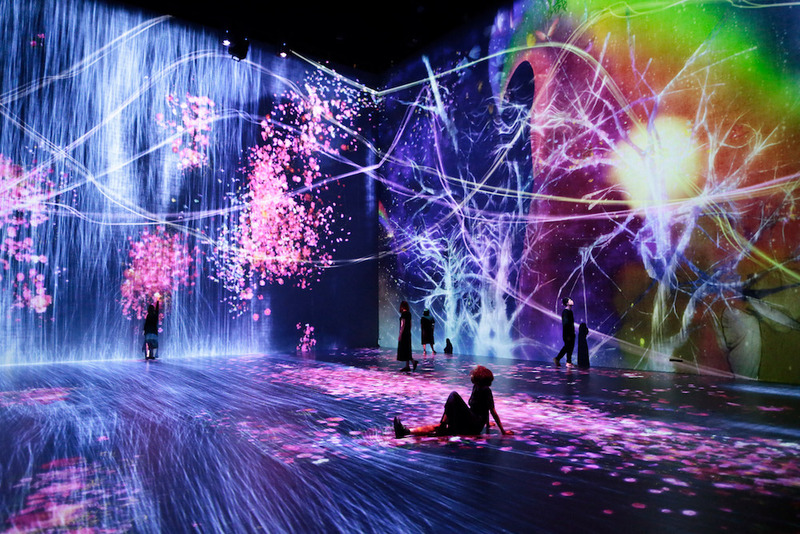 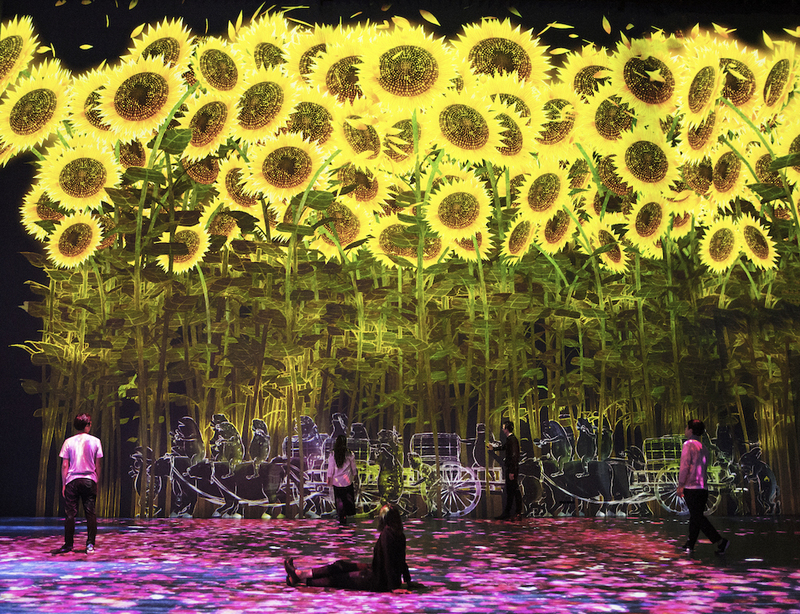 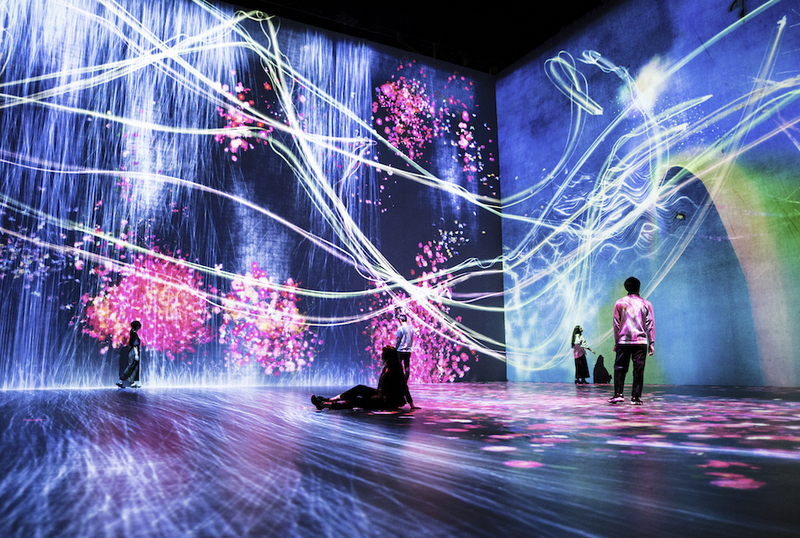 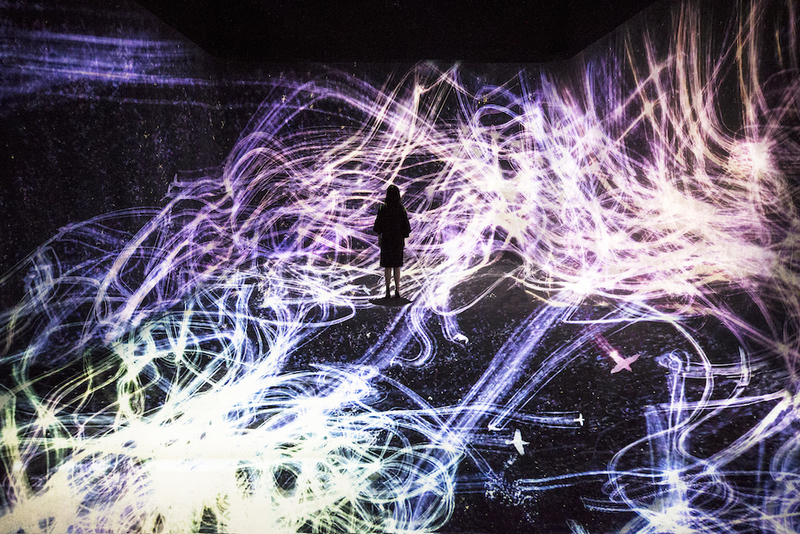 The teamLab Japanese collective that we have already talked about here, just moved to La Villette in Paris for an exhibition “Beyond the limits”. 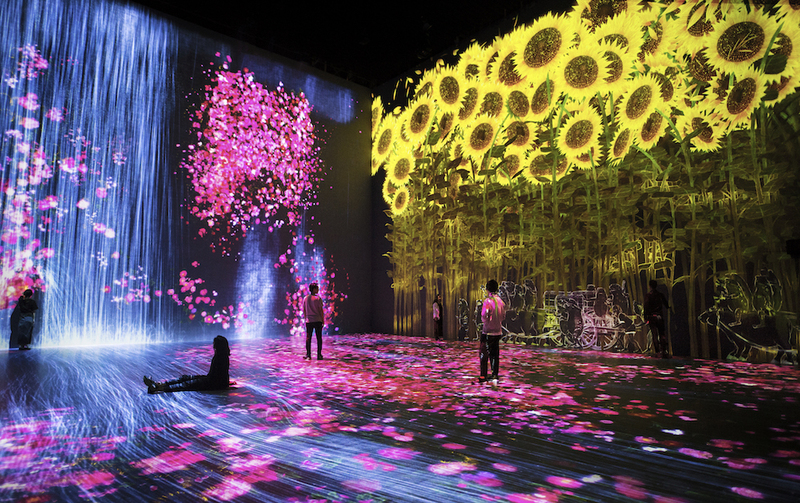 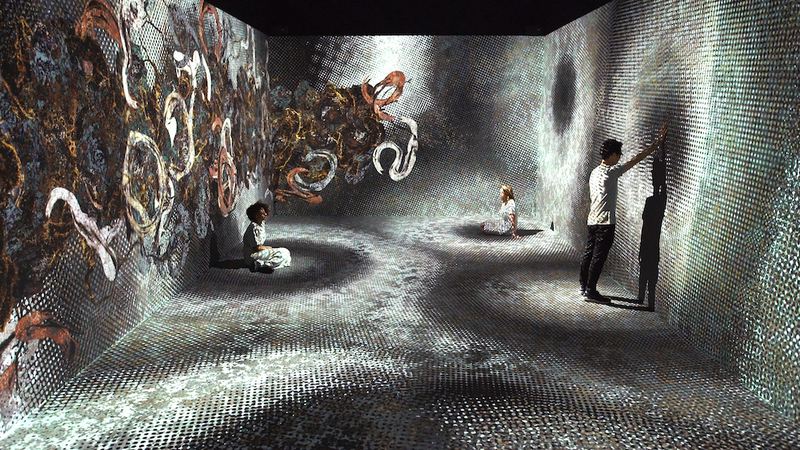 It transports us to a dream world where the visitor is an actor and not a spectator, as each step or movement will influence the digital fluids. 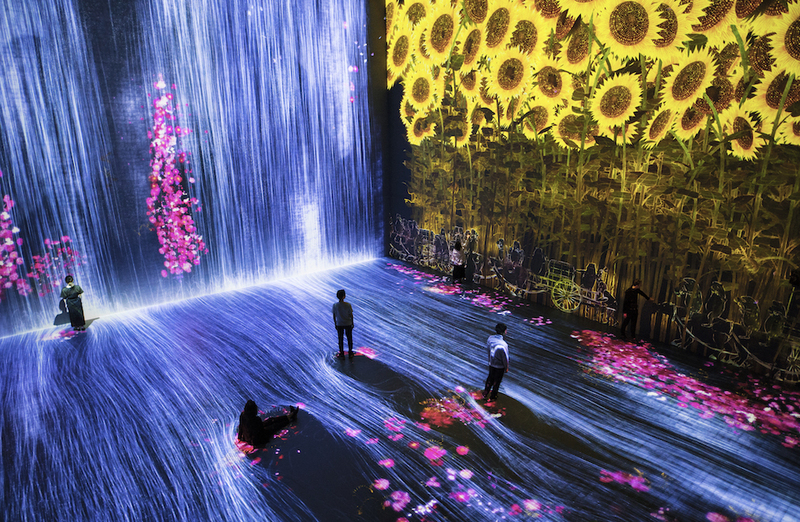 Between art, science and technology, the rest of the installations are enchanting journeys, living landscapes, fantastic fauna and flora that evolve in contact with the public and invite wonder. 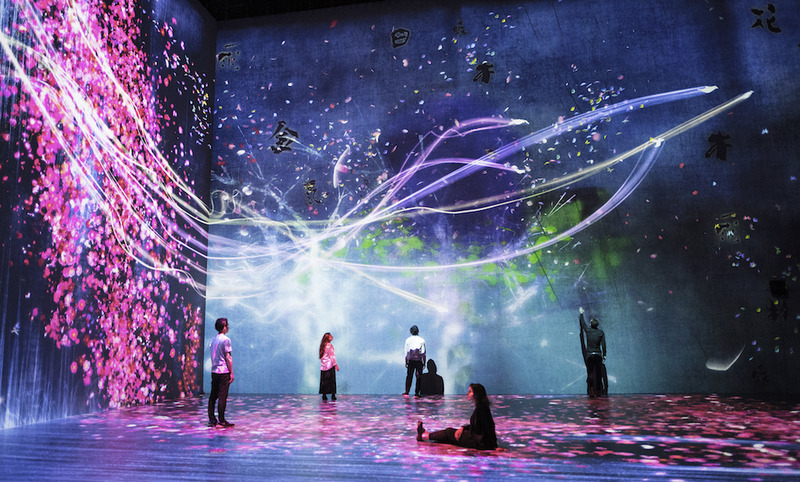 Why would a video that shows how it interacts with visitors not be included, given that the selling point of the exhibit is it’s dynamic interactivity and fluidity? 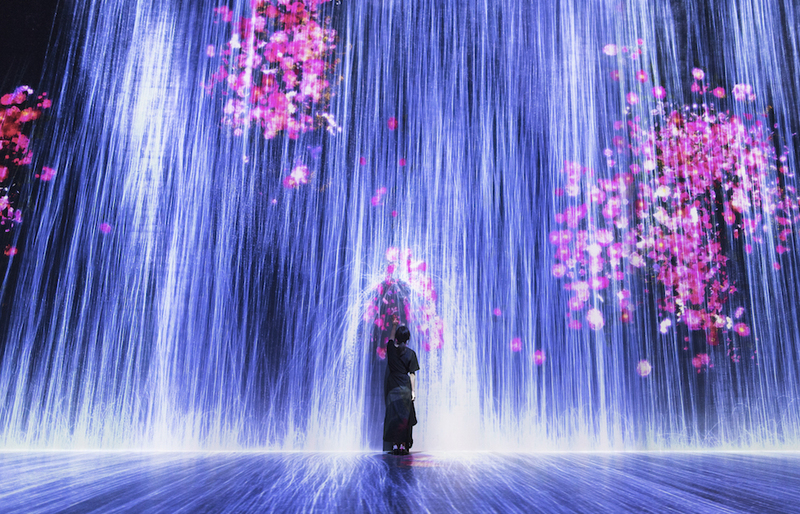 I will give you the benefit of the doubt and assume that none exists; maybe you can update the article with one later.